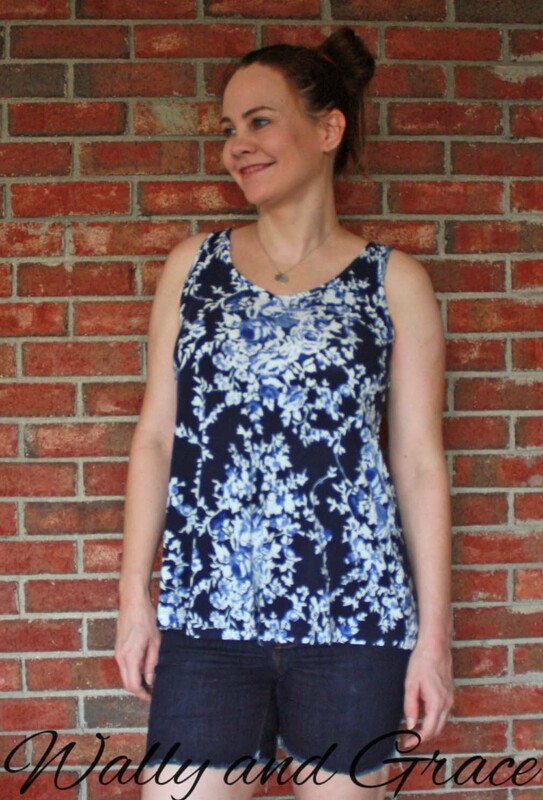 Rayon spandex navy background with white, light blue, cobalt, navy floral print. VERY large scale print. Stretch:75% width, 60% length.